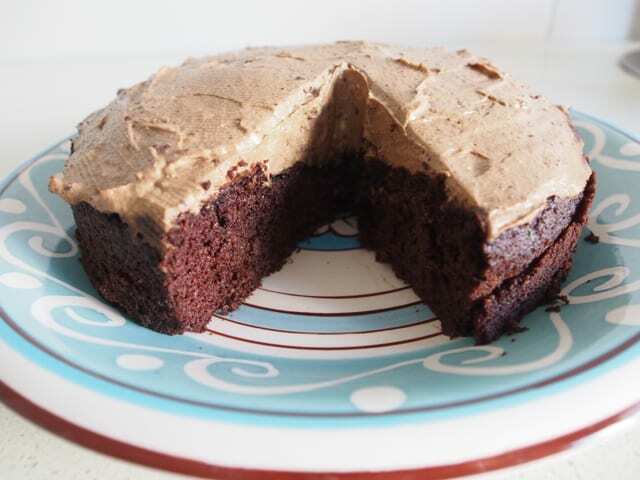 This Low Carb Avocado Chocolate cake is fine without the icing, however if you want to try new and novel icing option then make the avocado icing……My advice is to stop at the cake and enjoy the smooth soft texture of this LCHF chocolate cake. Serve with cream or yoghurt. Mix almond meal, bicarb soda, cocoa. Place avocado, yoghurt, eggs, Natvia and essence in a blender and blend until smooth. Melt coconut oil. Mix all ingredients together. Bake in a 20 cm tin for around 30 mins (or until firm to touch and a knife inserted into cake comes out clean) at 175 degrees Celsius. Leave the cake to cool in the tin and turn out when cold. Bend together until smooth - 1 Avocado, 50 gm Cream cheese, 2 tsp Vanilla essence, ¼ cup cocoa, and 1 tsp Natvia.